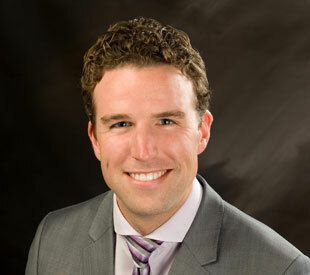 Andrew was born and raised in Red Deer, and studied at the Red Deer College and the University of Alberta. He began his practice with Johnston Ming Manning LLP, and is proud to be a partner of the firm. Andrew’s free time is spent with his wife and their three boys. Andrew is always interested in taking on new clients, and would be happy to discuss your legal matters with you. Want to speak to someone directly? For over 65 years our Lawyers have been serving Red Deer and Central Alberta. We always strive to provide an exceptional level of professional, proactive and forward-looking advice and legal services to meet the current and future needs of our clients. © Copyright 2019 Johnston Ming Manning LLP. All Rights Reserved. Site by Reaction.